Priced reduced to move this FULLY furnished PRIVATE ?smart? 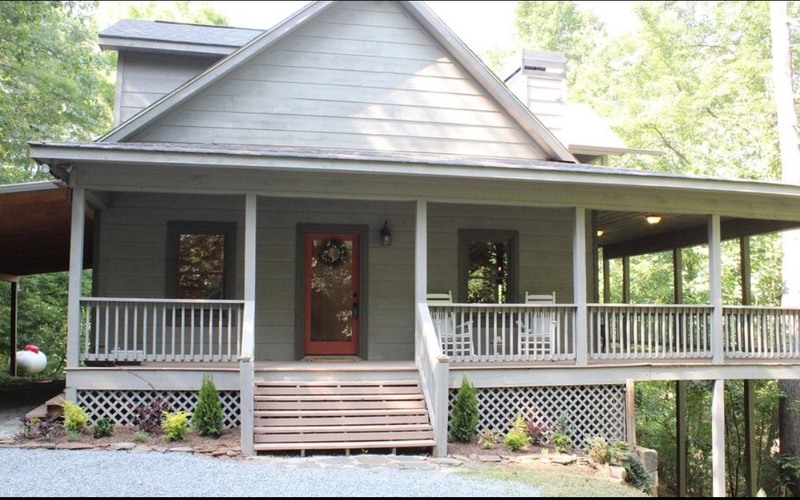 cabin on 6+ acres! 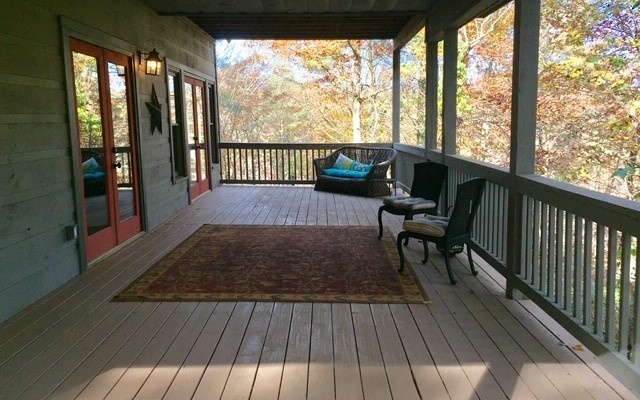 Enjoy a wrap around porch on main level or the private one off upstairs BR. 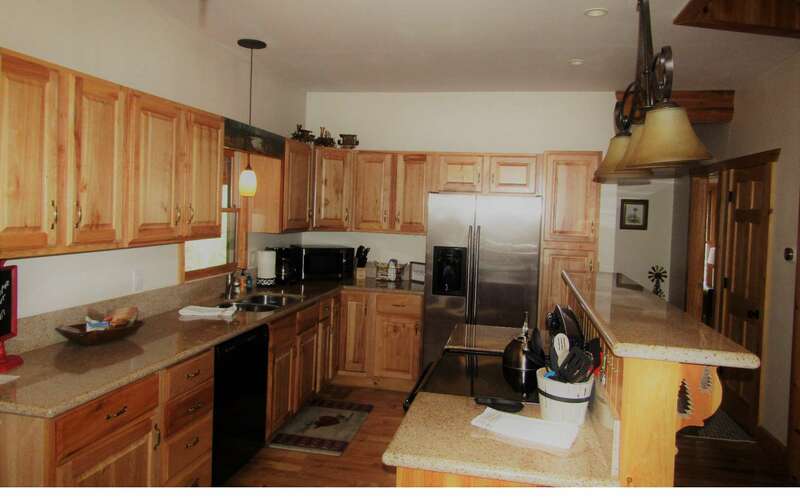 Open floorplan has beautiful kitchen w/ BRAND NEW SS DISHWASHER & plenty of granite counter space! Cozy up in front of the stunning stone fireplace in the great room. Large loft can be used as 3rd BR or play area. Full unfinished basement w/ partially finished BA- framed- waiting on your finishing touches. 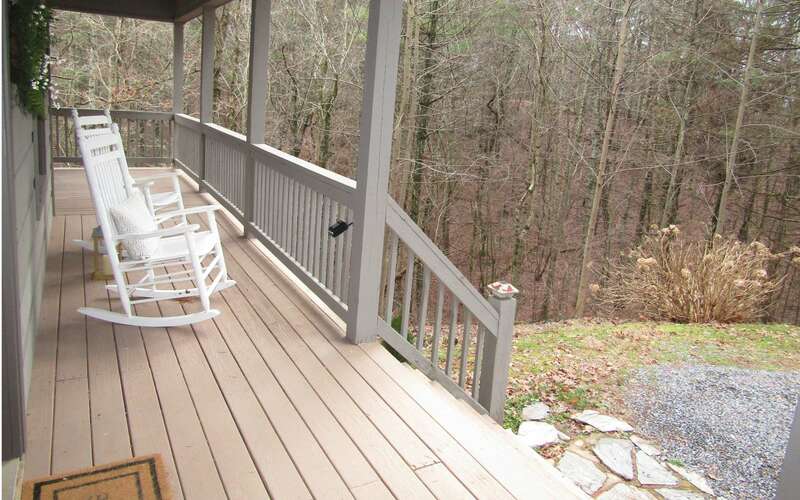 Make this your new home or can be used as a rental. Access to swimming too at the neighborhood clubhouse. Bring an offer! !